Bathroom and toilet independent toilets. Linen provided on request with supplement. 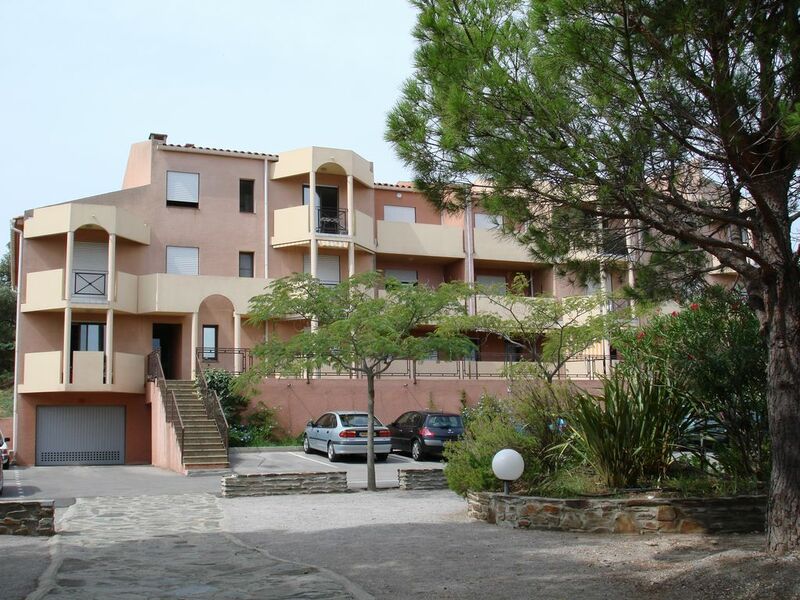 CLOSE walk to shops and beaches: beach St. Vincent, Plage du Faubourg. can play boules in the garden. Collioure has a privileged situation that fosters the discovery of this beautiful unspoilt coast, and Spain, near the Costa Brava. It offers many cultural and artistic events (music, literature, art, theater) New Year's celebrations, the St. John party, and the unforgettable fireworks of 16/08 during celebrations of St. Vincent ; Moreover, you have at your disposal in a drawer in the apartment all information about the cultural outings and sports department. Collioure city of art and history will seduce you. Near the property: you can leave the car in the car park of the residence and walk to everything: beaches, shops, pharmacies, doctors, library, .cinéma ..